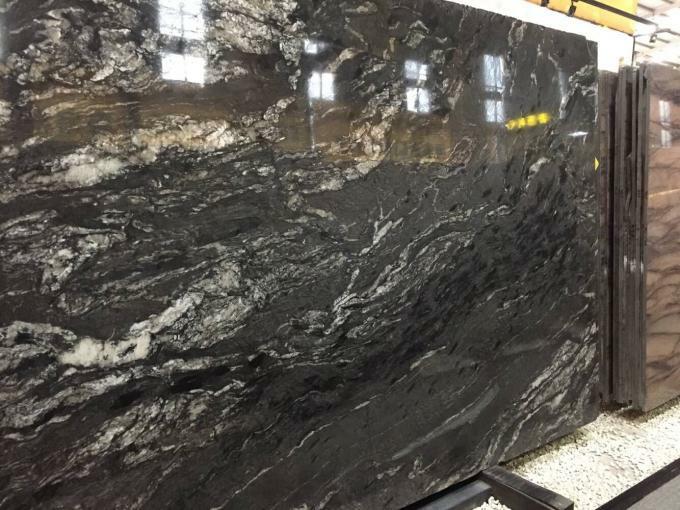 Cosmic Black Granite is one of the luxury popular Brazil natural granite stones . 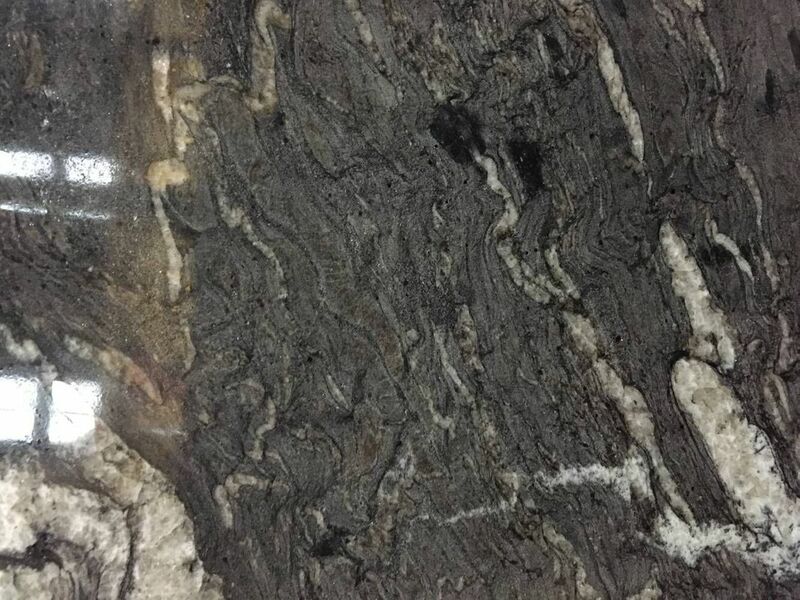 It is mostly use for Granite wall tile, Granite floor tile, Granite countertop, granite vanity top, granite commercial top, etc. We are able to cut them into any size following your requirements. It is very popular to be used for house, hotel , restaurant, shop floor tiles and wall tiles. 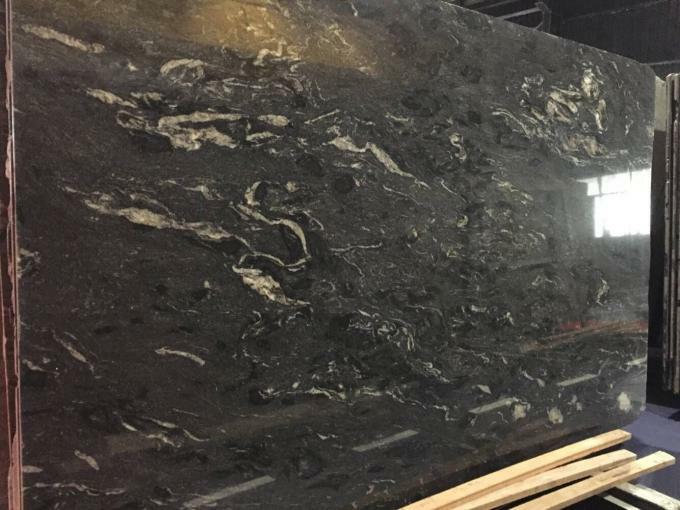 Our Natural stone tile material include marble, granite, onyx, travertine, limestone, basalt, slate, sandstone, etc. With big range of natural stones, you can have many choice to choose most beautiful stone to decorate your kitchen wall, bathroom wall, living floor, etc. We have professional machines and craftmanship workers to support your any project of house, hotel, showroom commercial room, etc.